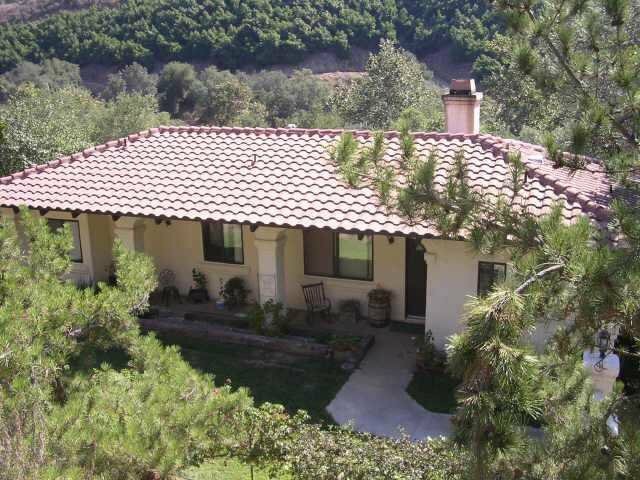 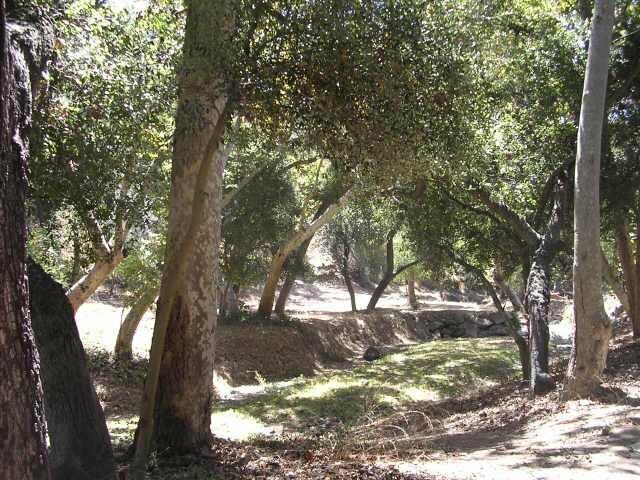 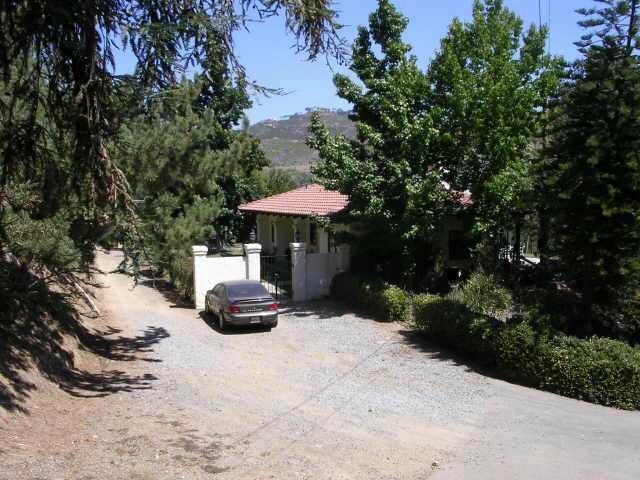 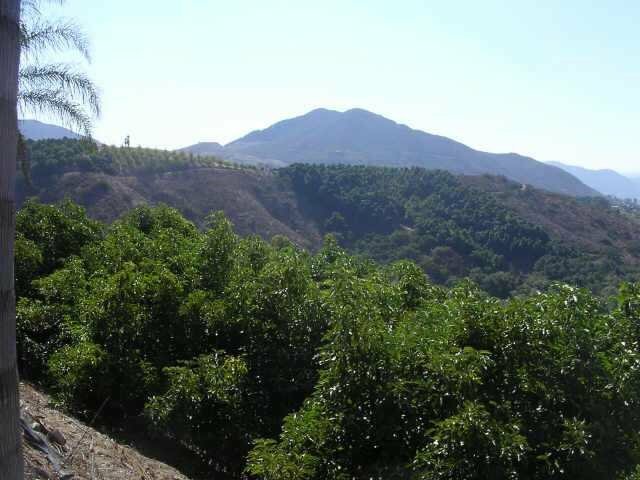 7 separate parcels, appx 59 total acres, 2 separate 2 bedroom rental homes on their own parcels, rent approximately $1700 per month each, appx 7,000 healthy productive, profitable avocado trees, 6 wells over 200 gpm, 2" water meter, avocados mostly younger trees production profits will continue to soar, 2018 production est 450,000lbs, some view parcels, park like setting below, county allows one home and guest home per parcel, parcels maybe able to be split even more, check with county for details. 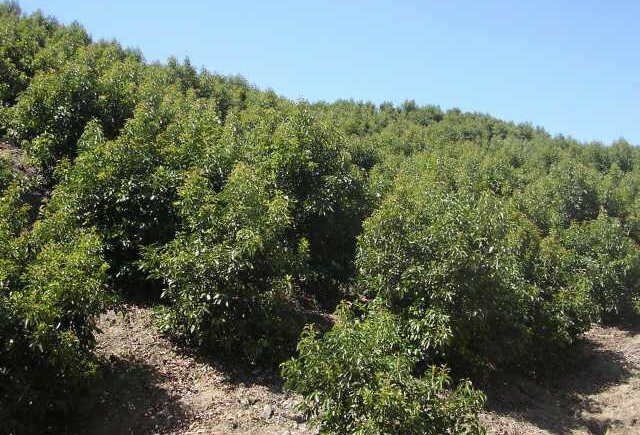 AVOCADO GROVE BUSINESS Sale includes 7 legal parcels appx 59 total acres 108-340-29-00 (7.51acs) 108-340-30-00 (9.44acs) 108-340-20-00 (10.27acs) 108-350-15-00 (6acs) 108-350-07-00 (10.45acs) 108-350-16-00 (4.45acs) 108-350-18-00 (6.43acs) 2019 CROP ESTIMATED $400,000 plus, should net $100,000, BUT keep in mind trees are younger, mostly planted last 3-7 yrs, projected production could double in 5 years net income could be in $200-300,000 plus range, not including $3400 monthly from rentals. 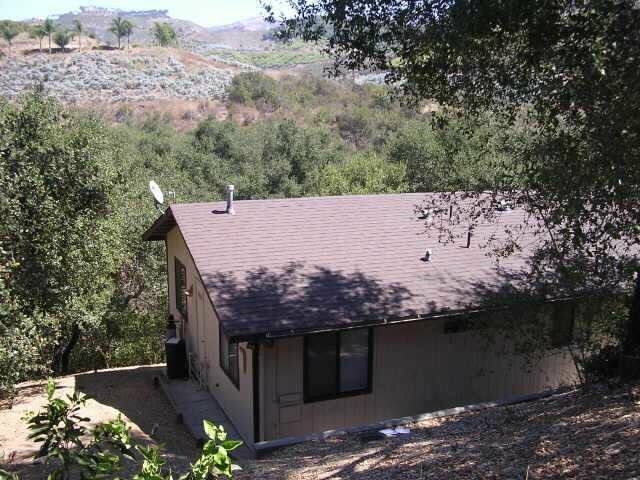 Contingent on seller completing a boundary adjustment.